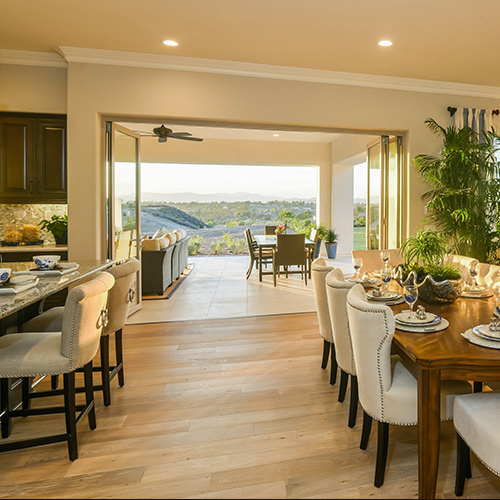 Situated amidst a backdrop of natural splendor, scenic trails and avocado groves, Terrazza at Orchard Hills, are exceptionally designed, elegant new luxury homes ranging from nearly 2,000 square feet up to 2,400 square feet. 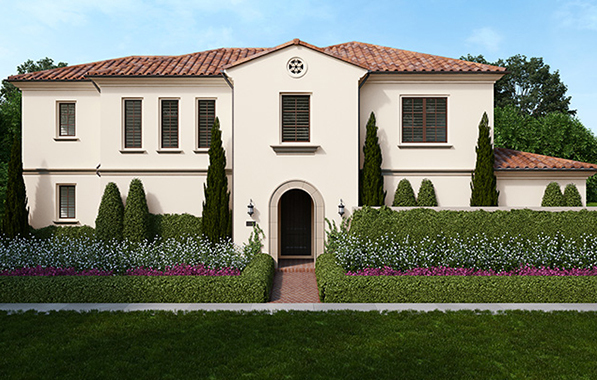 Masterfully planned by the Irvine Company, Terrazza’s collection of single family homes offer stunning interiors, large bedrooms plus a loft great rooms and impressive kitchens with wide islands and an optional “California Room or Conservatory”. 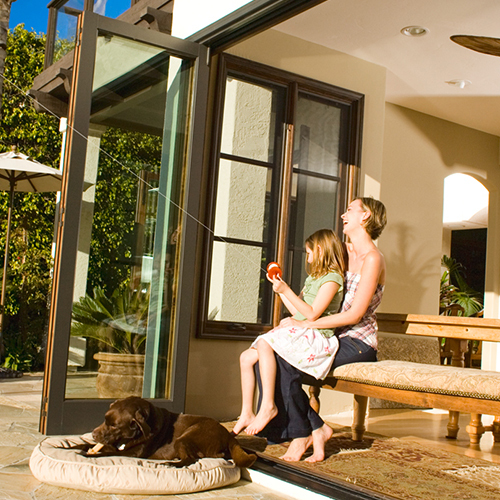 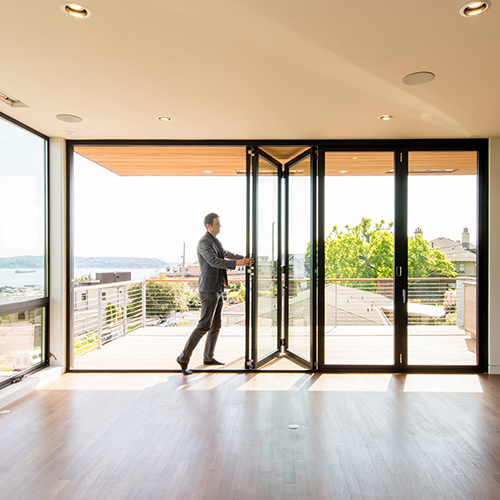 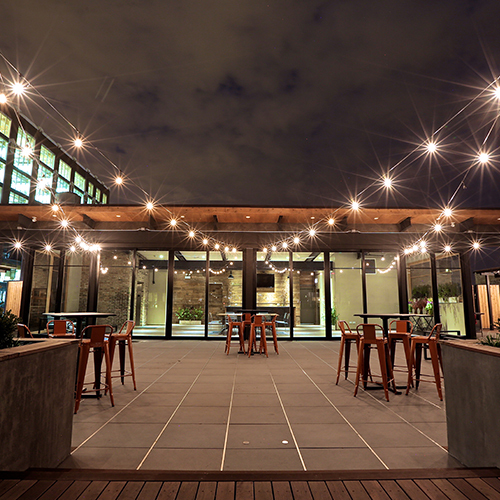 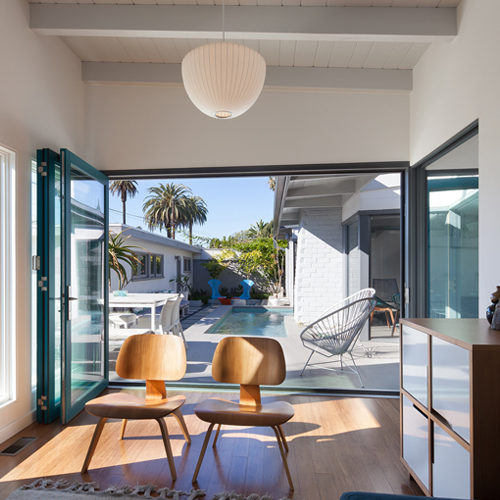 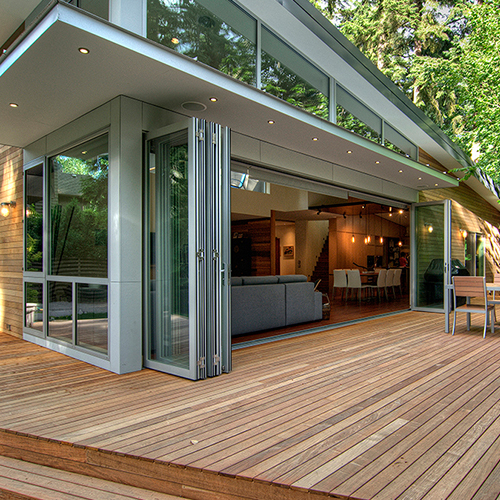 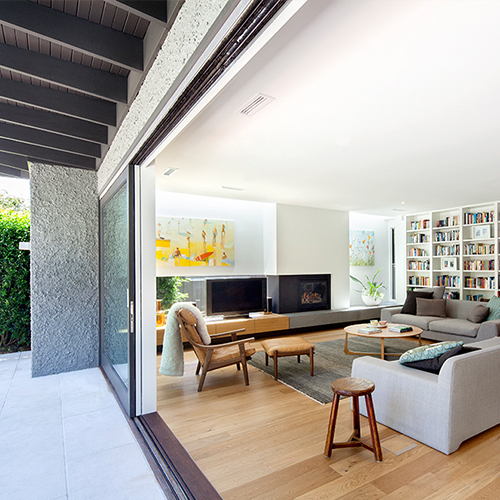 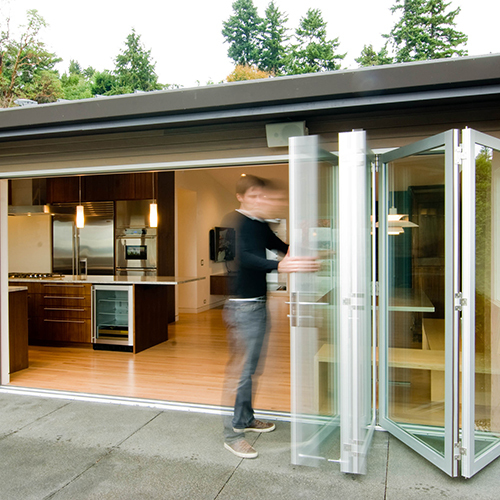 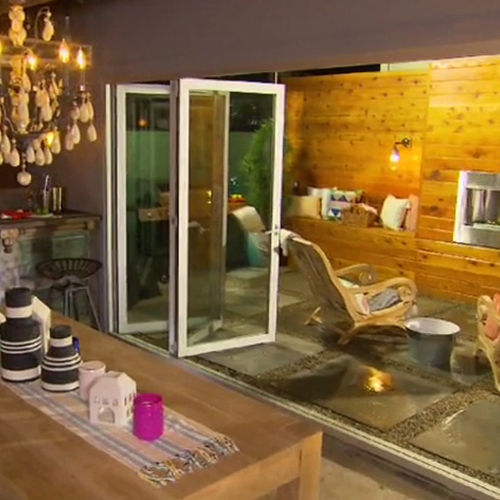 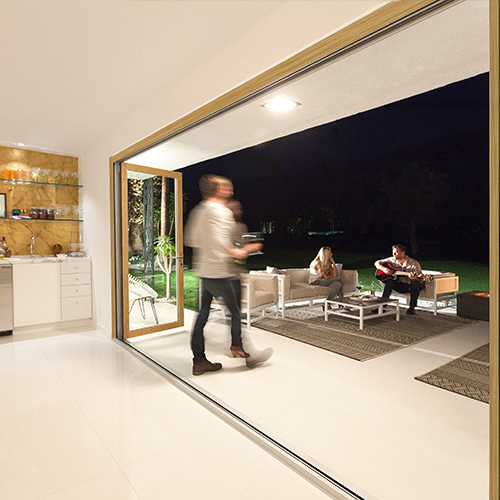 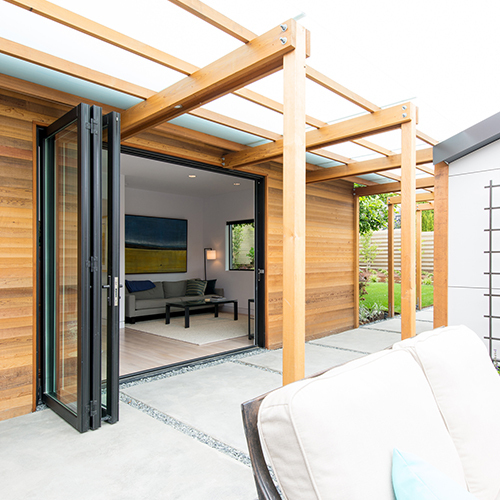 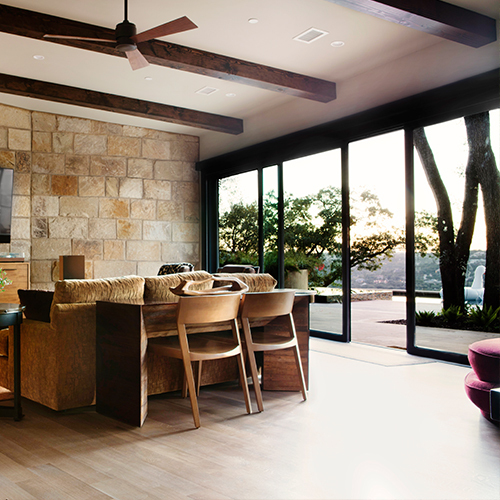 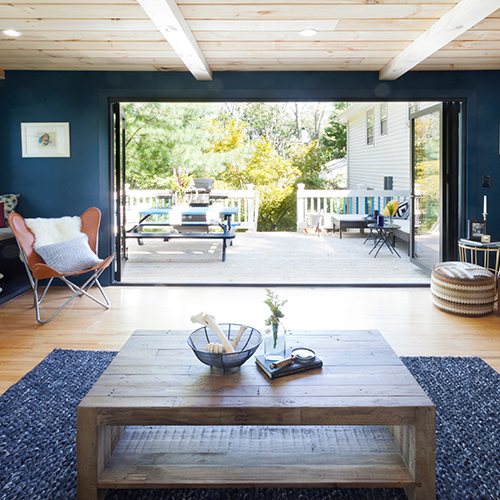 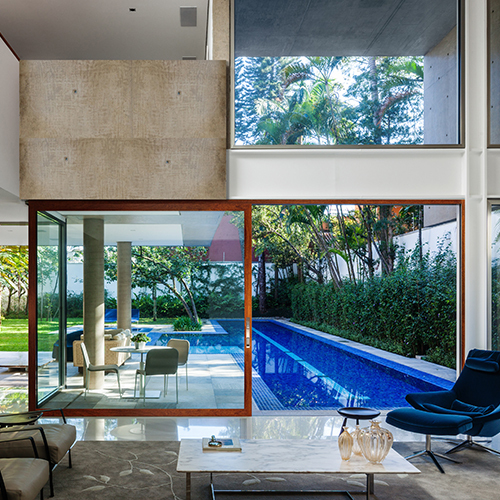 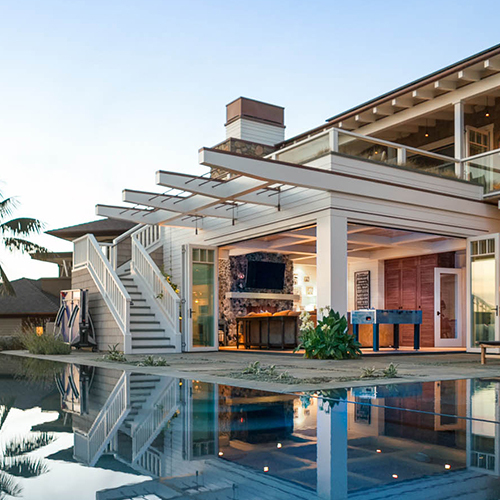 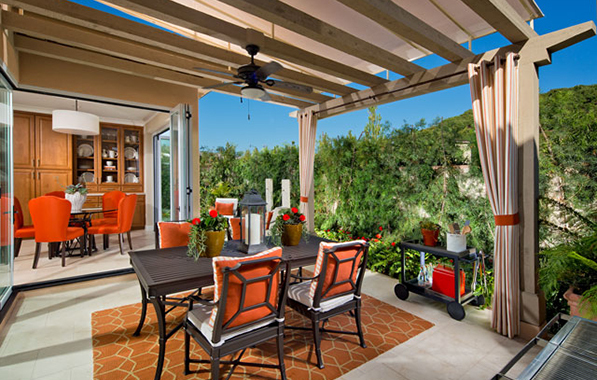 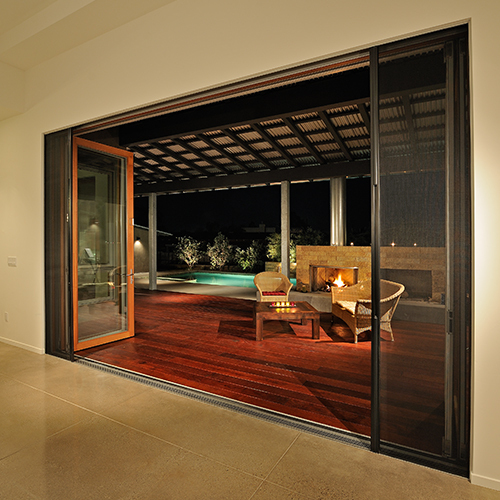 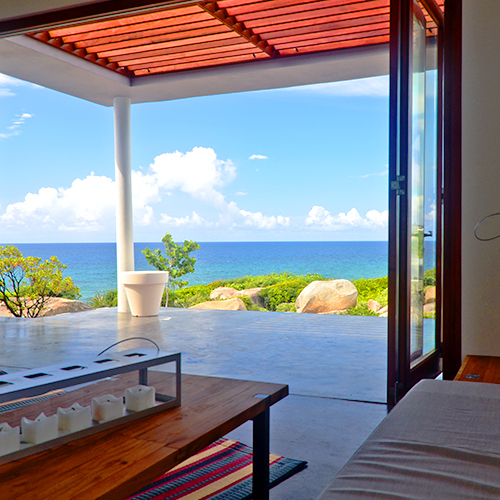 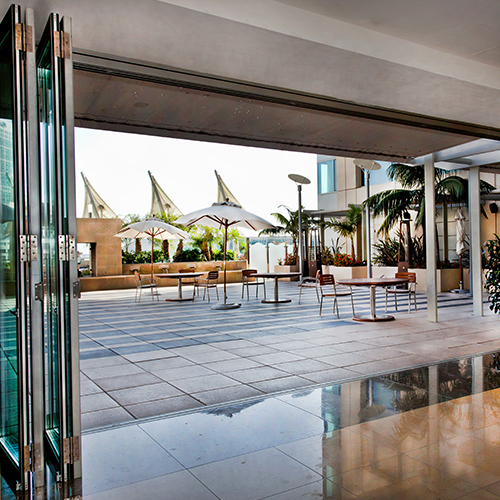 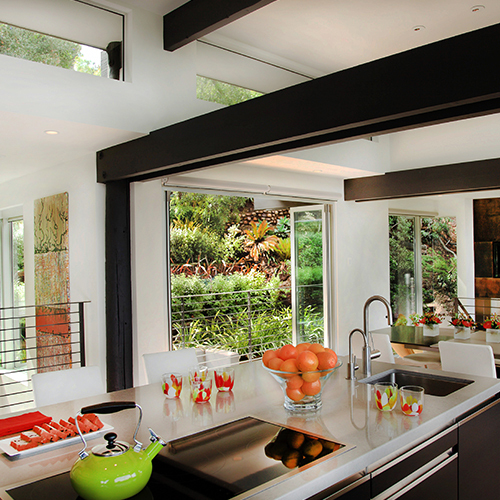 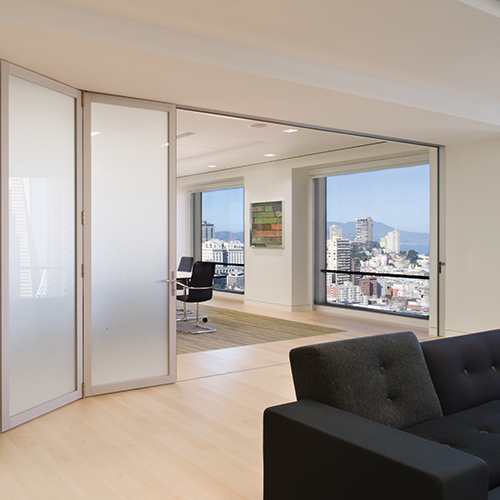 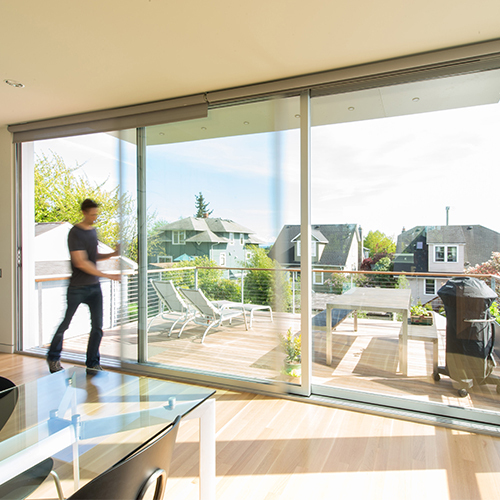 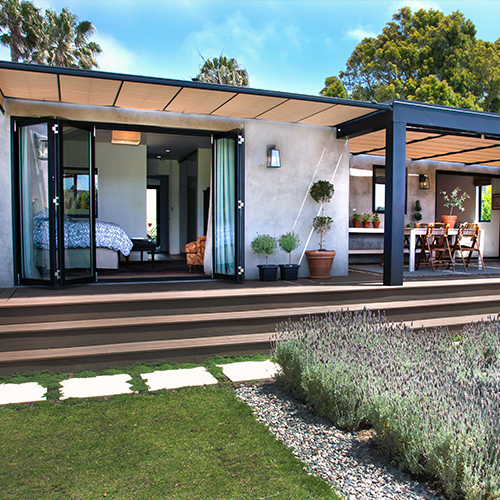 These rooms feature LaCantina Doors Aluminum Folding door systems as an optional upgrade, allowing homeowners to extend their living space outdoors. 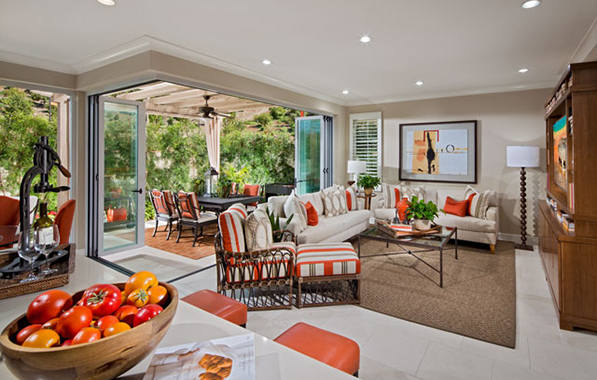 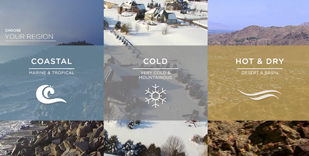 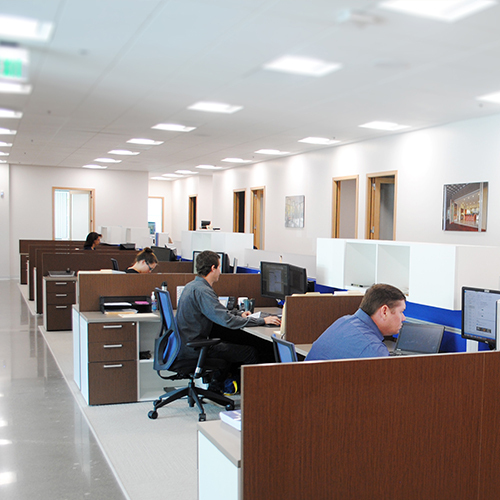 Homebuyers appreciate the unparalleled quality housing products, amenities and lifestyle experiences that Orchard Hills offers. 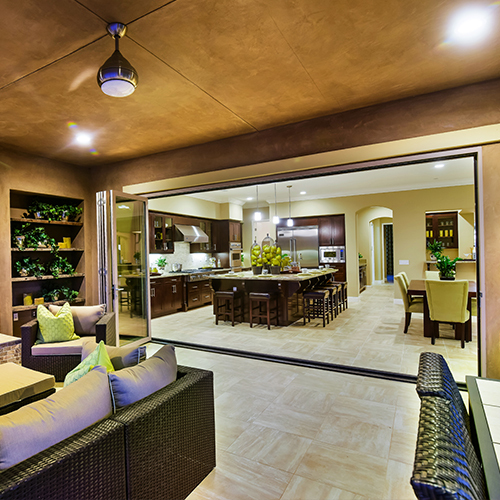 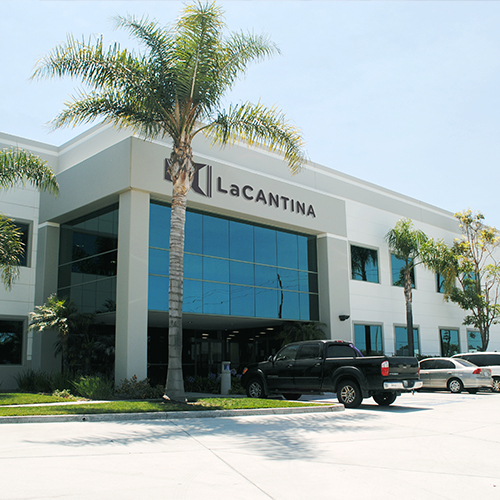 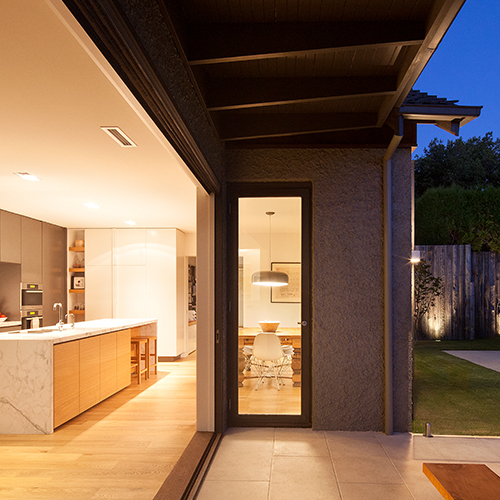 Irvine Pacific’s selection of LaCantina Doors epitomizes innovative home design and sets a new benchmark for refinement and fresh living spaces for single family homes.